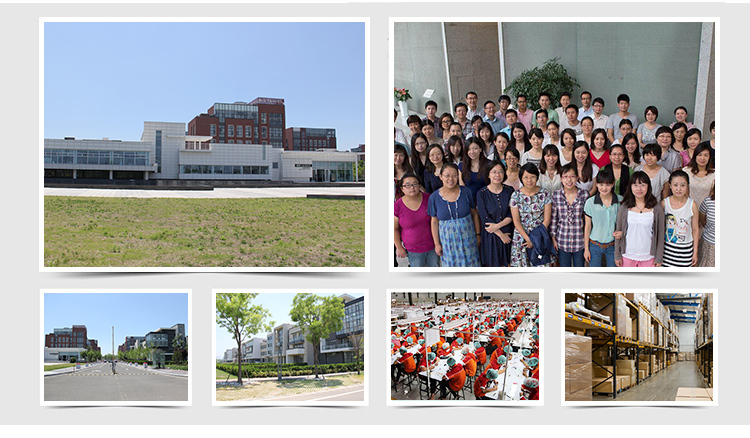 Eyelash extensions China factory supply.Get the best eyelash extensions from Meidear eyelash manufacturer. 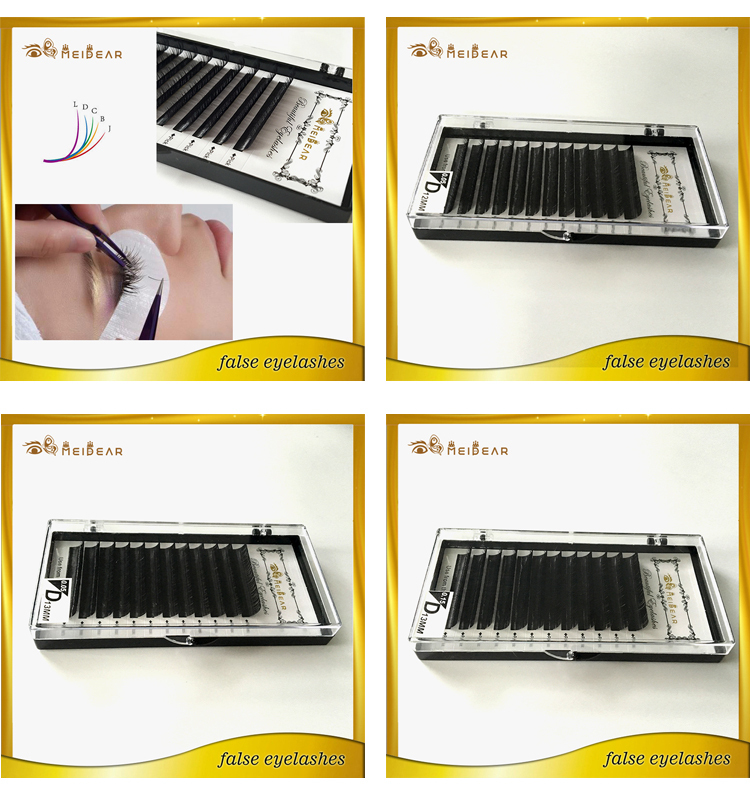 Our synthetic eyelash extensions can make longer, thicker and fuller eyelashes for our customers. 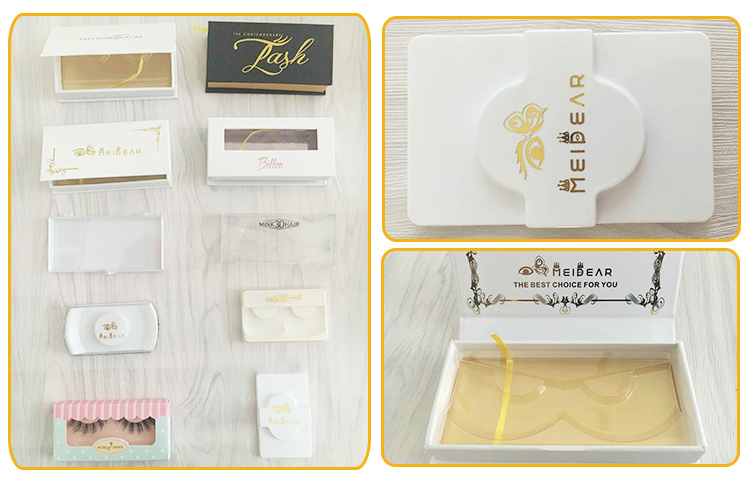 Many customers wholesale eyelash extensions from Meidear, and they patented application technique provides a eyelash extensions line in a fraction of the time it takes in many salons. 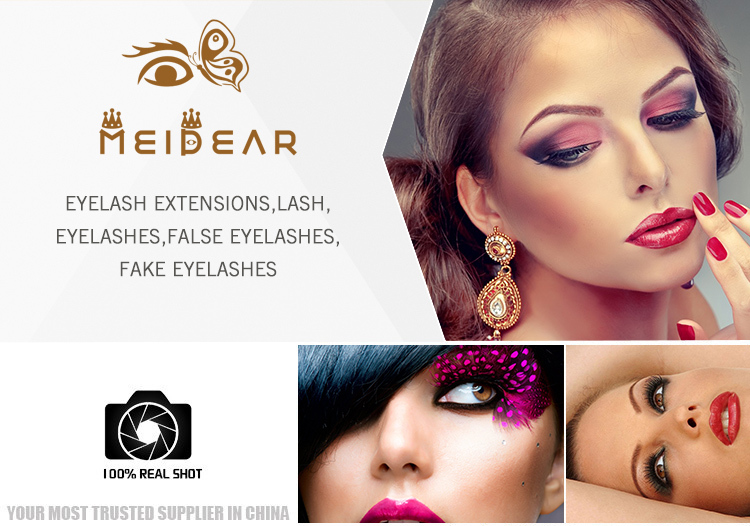 Wearing eyelash extension from Meidear makes charming looking with active lifestyle easier. 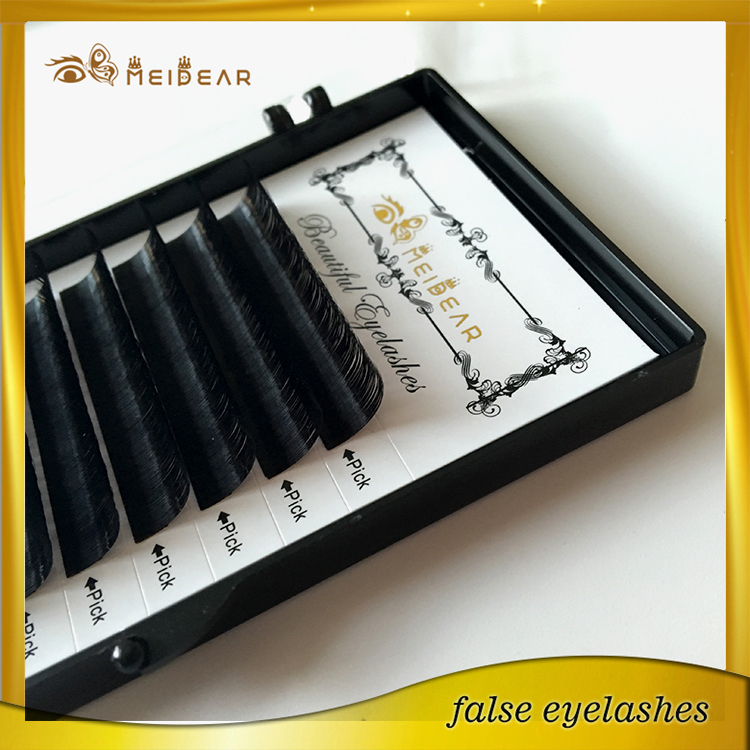 Our customer can swim, exercise, and never need to worry about mascara. Wake up with beautiful eyelash from Meidear eyelash that will look great before, during or after workout, too! 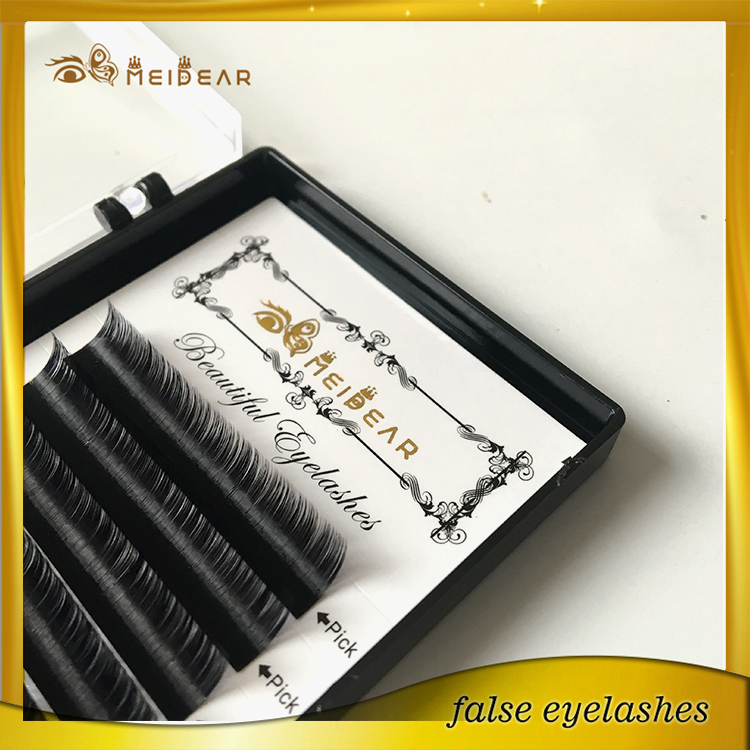 Meidear Eyelashes anyone of any age can have eyelash extensions applied as long as there is a natural lash to glue the extension onto. Ladies who have undergone chemotherapy and their lashes are starting to grow back also love eyelash extensions. 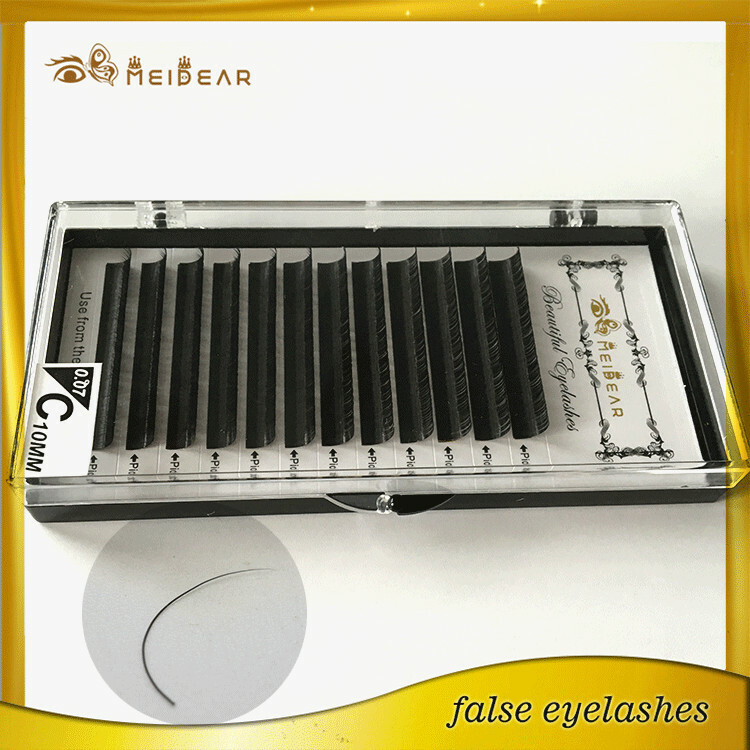 Because the eyelash extensions are so natural anyone could be wearing them and you wouldn't know. 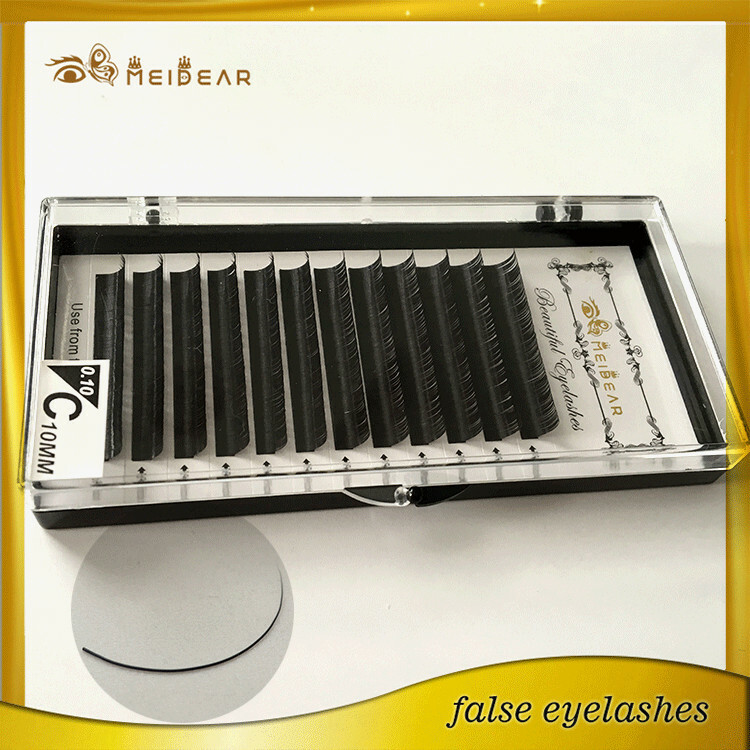 They are also suitable for people who wear contact lenses and glasses. However, if you have an eye infection or have recently undergone an eye operation or cosmetic eye surgery it would be best to wait until the eye area has completely healed.